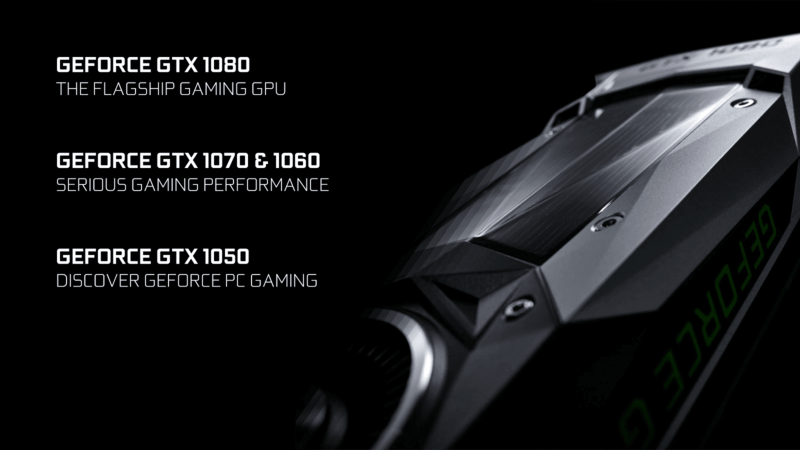 So NVIDIA GeForce has been a silent bunch since the launch of the highly successful GeForce GTX 1080 Ti but rumor is that a new card may possible be in the works. Posted over at Chinese sourcesand caught by Videocardz, this new card is rumored to be known as the GeForce GTX 1070 Ti. First of all, I would like to state that there’s no official confirmation of any sorts regarding this SKU so all of the details are rumors at best. 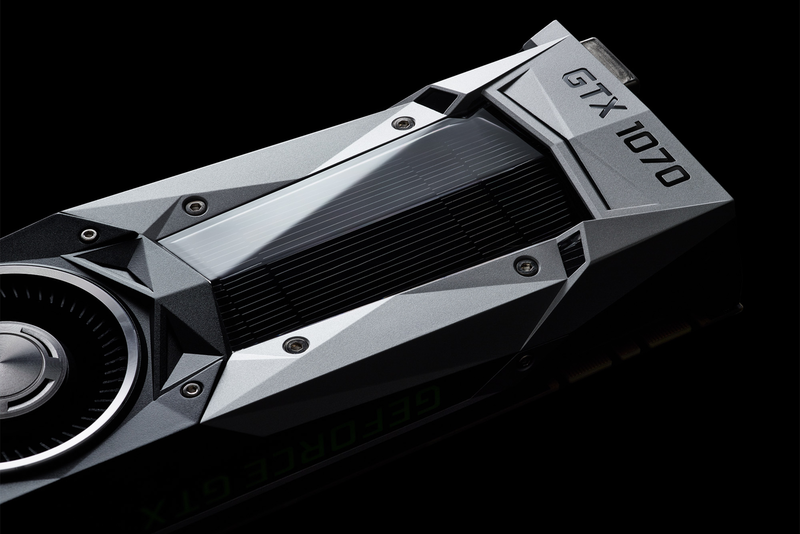 The details allege that NVIDIA is working on what is to be a brand new Pascal graphics card. The card will be known as the GeForce GTX 1070 Ti and feature a Pascal GP104 silicon. Technically, this card will be similar to the GP104 based GTX 1080 and GTX 1070. The differences will lie in the configuration of the chip itself. It is stated that the GTX 1070 Ti will come with 2304 CUDA Cores and 8 GB of GDDR5 memory along a 256-bit bus interface. Now this looks to be an interesting graphics card as it will be sandwiched in between the GTX 1070 and GTX 1080. To be honest, that gap isn’t too huge to begin with. Also worth noting is that the GeForce GTX 1080 is retailing for $499 US while the GTX 1070 has an official MSRP of $349 US. The only price point I can think in between them is $399-$449. 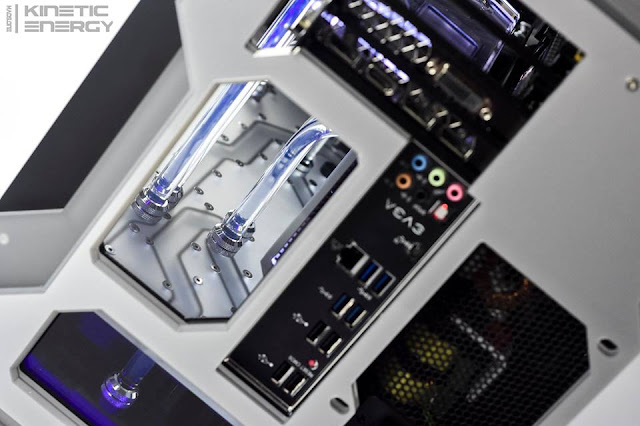 The former is too close to a GTX 1070 while the latter is close to a GTX 1080. And let’s just not talk about the GTX 1070 custom models which fall in the same price segment. So maybe we are looking at a price drop on the GTX 1070 to around $299 US and a sudden intro of the GTX 1070 Ti after that. 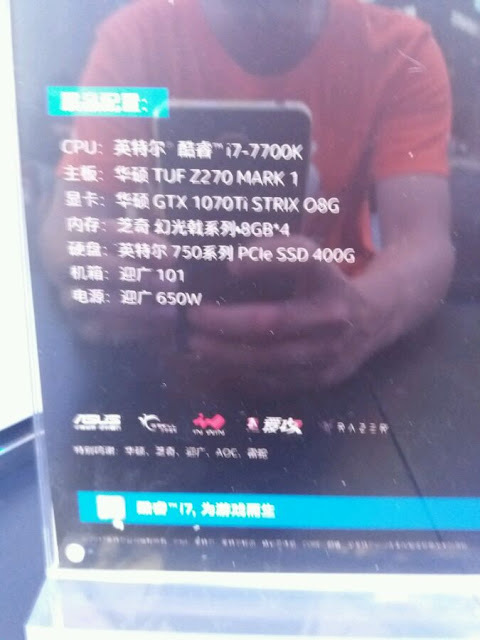 I know it sounds really weird but the only reason this rumor was worth a post was due to a picture a guy took with his mobile showing what seems to be ASUS’s GTX 1070 Ti STRIX OC (8 GB) model. Whether that’s true or not is yet to be confirmed but we will have a word with our sources if they have more details on the card. And no, Volta isn’t coming this year.